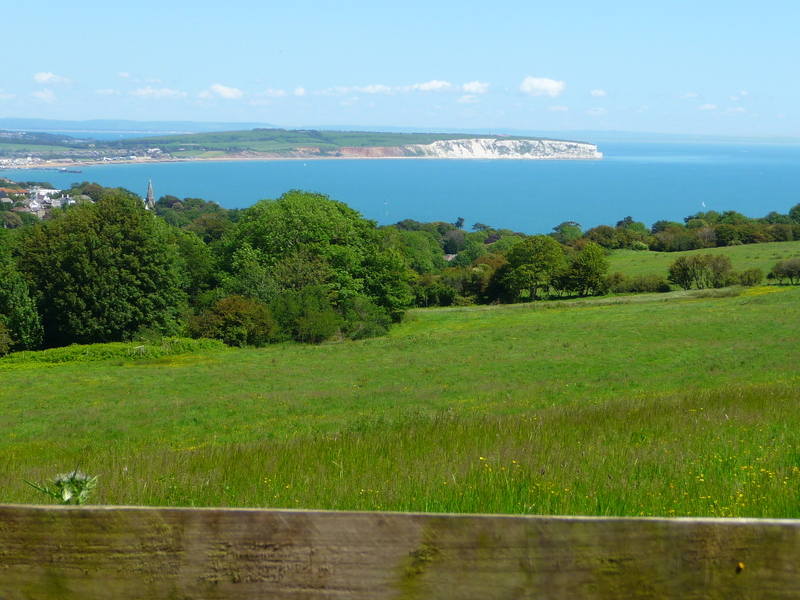 They flock here for the walking, the cycling, the clean, fresh air, and the sea and the sand. They also come for the Pop Festival which takes place every year and is such a success that the organizers are now talking of having two per year. Top groups headline the event, from The Rolling Stones, to Lily Allen, and the island almost sinks under the crowds that arrive for four days of music and fun. The original pop festival was way back in the sixties, when the likes of Jimi Hendrix, Bob Dylan, Joan Baez, The Doors, Tiny Tim (remember him?) and various other singers and groups thrilled the fans who flocked to the island from all over Europe. Now that pop festivals are two a penny, we don’t make the headlines as we did then, but it’s still an important date on the festival calendar. 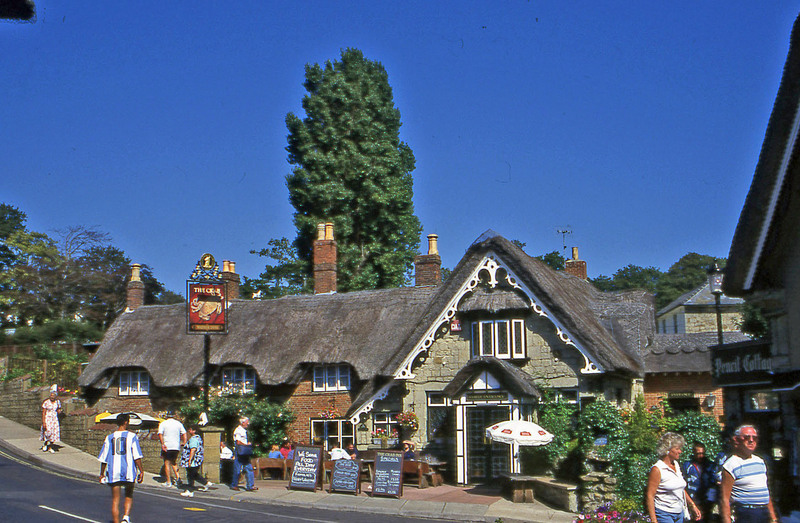 Buddle Inn, Isle of Wight, famous pub in connection with smugglers. When the visitors recover from the heady excitement of sleeping in tents and living on burgers and chips, they usually head off to see the sights. 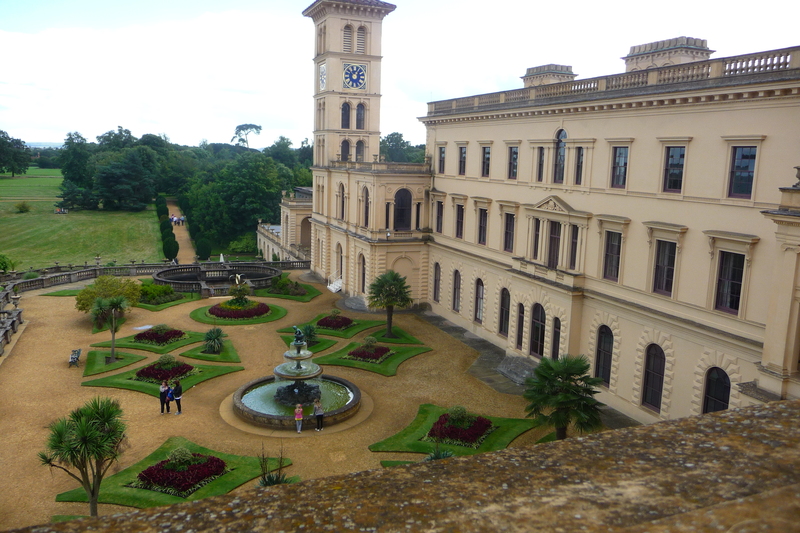 Osborne House, Queen Victoria’s Italianate villa near Cowes and an English Heritage property, is high on everyone’s list as it is one of the few royal summer palaces that still resembles a family home. It is much as it was when Queen Victoria was on the throne, and the children’s nursery, their toys, her desk next to that of her beloved husband Albert, and the many stone statues of the family pets are still scattered about the house and grounds. Victoria’s tiny bed where she died is still on view along with the bathrooms and part of the kitchens and an amazing collection of family photographs. There is now a delightful cottage in the grounds of the estate which can be rented for long weekends or a week, during which time the renters have the use of the grounds after the visitors have gone. Queen for a day! 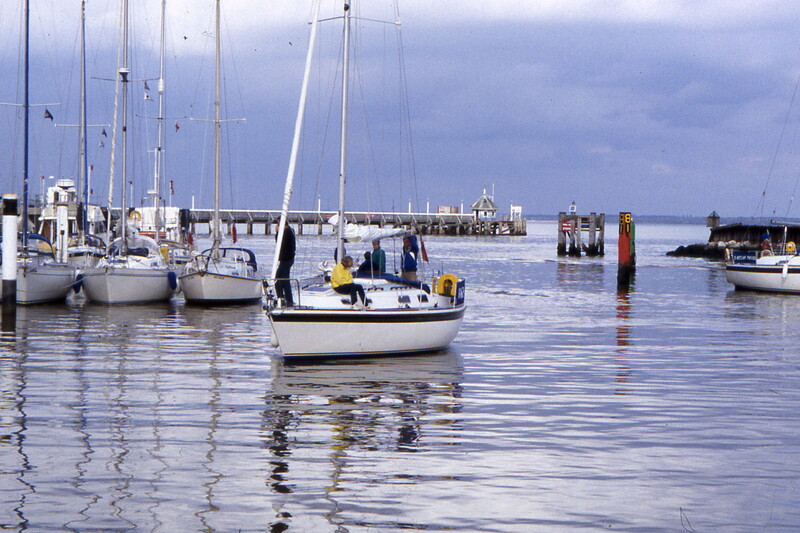 Round then to Cowes to view the sailing boats battling the currents and the winds on the Solent. The world’s most famous Regatta, Cowes Week (actually ten days in August) may no longer attract the crowned heads of Europe but it still attracts the royally rich in their magnificent yachts to sport on the Solent’s famous waters. Yachts owned my billionaires and crewed by millionaire they say. A stop at Farringford House for coffee in the former home of the poet, Alfred Lord Tennyson, where one can sit on the terrace and gazed at the magnificent lawns that sweep down to Freshwater Bay and then, suitably refreshed, a hike across Tennyson Downs where it is said the poet composed The Charge of the Light Brigade, reciting it as he strode along the coastal path, cape flapping in the breeze and breathing in air that he described as “worth 6d. a pint”. Time must be allowed for visiting Carisbrooke Castle from which Charles I was taken to London and beheaded, the delightful Brading Roman Villa with an excellent shop on site, good restaurant/cafe and daily activities for children which involves dressing up. 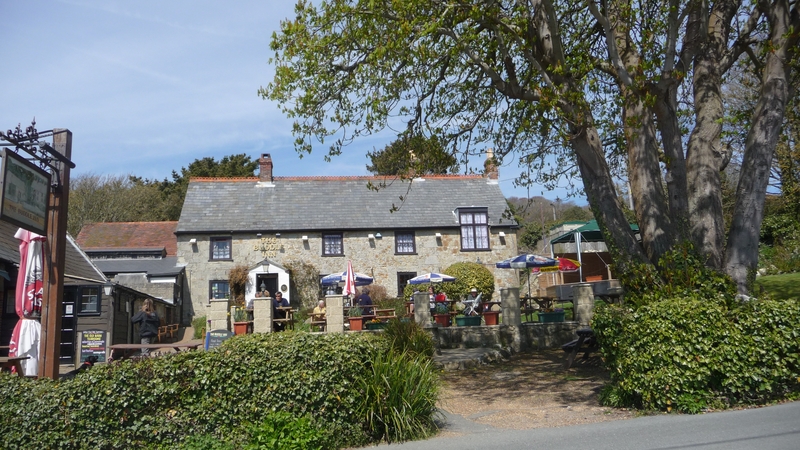 The island has a reputation of great pubs serving good beers (and wines) and in between visits to famous landmarks and museums, the traditional pubs – old, thatched, with flagged floors and old beams, offer great places for lunch or a snack, morning coffee or afternoon cream tea, and for the fresh home grown pork and lamb, home cured bacon and sausages, our own garlic dishes from the garlic farm, lobster, crabs, prawns and fish straight from the sea. Truly, an Isle of wonders. And maybe, book up again for the next music festival? The Blues Festival, or Bestival in September, another great week-end of music under the stars on an island that Karl Marx described as “a little bit of paradise”. I’ve just looked at the date and I see that I wrote this in 2009, seven years ago! As for Blackgang Chine, it’s still very popular despite its yearly erosion and part of it falling into the sea so it would be much smaller than you remember. Nothing else much has changed, it’s one part of England that seems to stand still. Thank you for reading it and commenting on it.